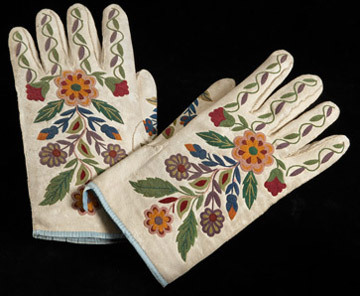 Follow us and get all the SWSW Digital Library updates as they happen. Click in the bottom right hand corner of this window and add your email address. 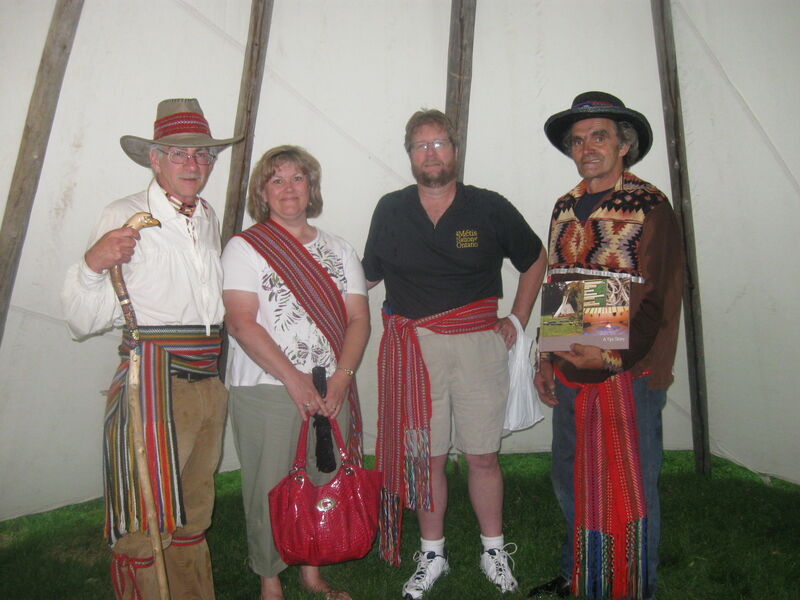 Who are the Métis People? 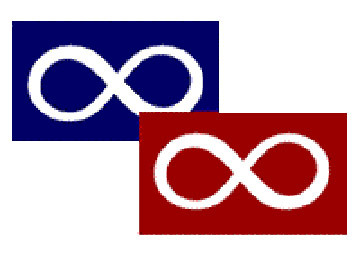 Colours on the sash have significance such as described here by Métis BC Nation . 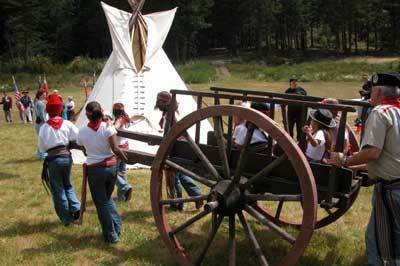 “Likely originating in both French and Scottish traditions, the Red River cart was constructed entirely of wood and was tied together with leather. It was easily repaired and was wonderfully adapted to prairie conditions; its two high, deeply dished wheels made it stable, and it could be drawn through mud and marsh. 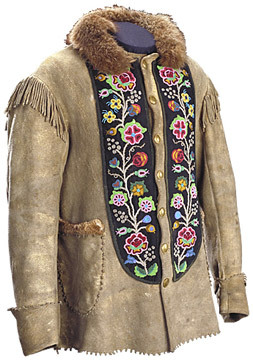 Wood and leather produced an ear-piercing squeal audible for kilometres. The cart was buoyant and could be floated across streams, yet it was strong enough to carry loads as heavy as 450 kg. Two shafts attached to the axle were strapped to a pony or ox. 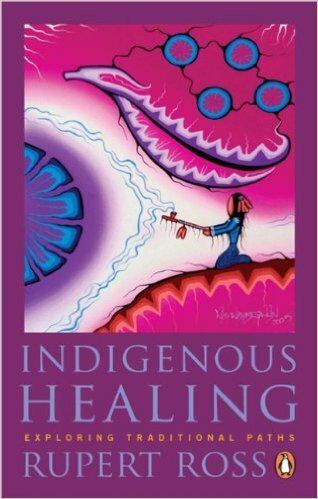 All of the following books are available by request from our SWSW Library. Please email ann.titford@mpsd.ca or marcy.buell@mpsd.ca. Be sure to mention the school you are currently working with in your request. 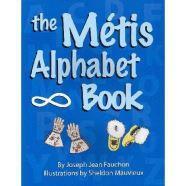 An alphabet book exploring Metis history and culture. 7 copies in our collection. 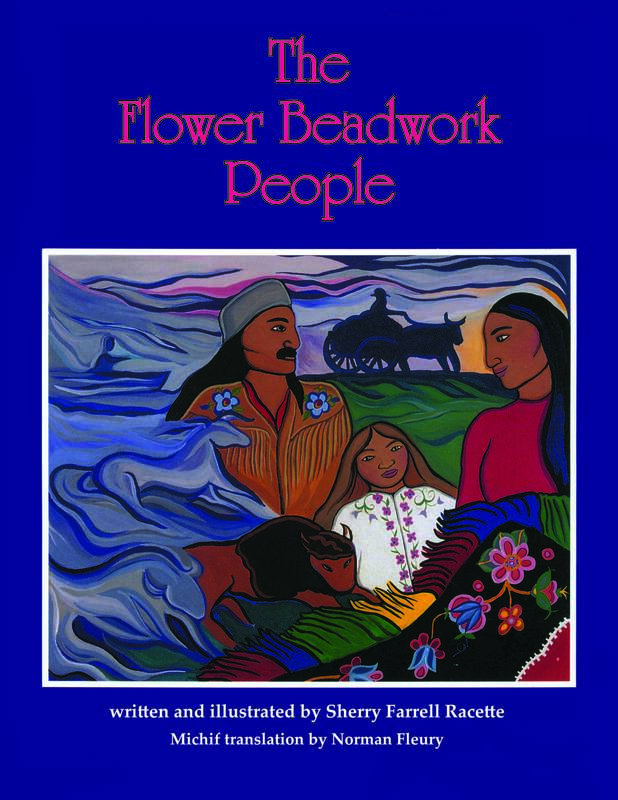 A vibrantly-illustrated picture book telling the social history of the Métis. 23 copies in our collection. 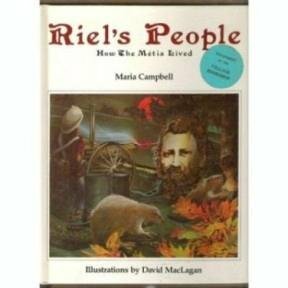 This book blends words and drawings to describe how the Métis lived and hunted; the houses they lived in; the clothes they wore and the food they cooked; what they taught their children and what they believed. 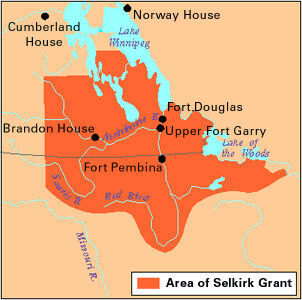 The story culminates in the Métis rebellions of the late 1880’s led by Louis Riel and Gabriel Dumont. 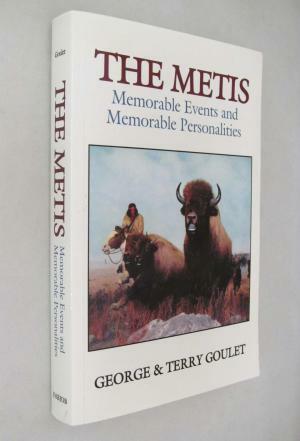 An insightful picture into the history, heritage and culture of the Metis people. 6 copies in our collection. Imagine a world in which people see themselves as embedded in the natural order, with ethical responsibilities not only toward each other, but also toward rocks, trees, water and all nature. Imagine seeing yourself not as a master of Creation, but as the most humble, dependent and vulnerable part. 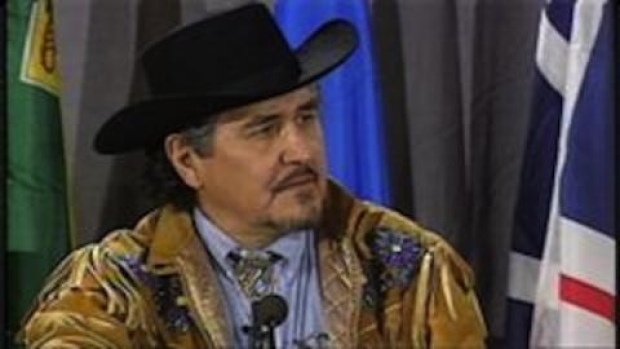 Rupert Ross explores this indigenous world view and the determination of indigenous thinkers to restore it to full prominence today.